I usually do not buy into 3rd party accessories for game consoles. 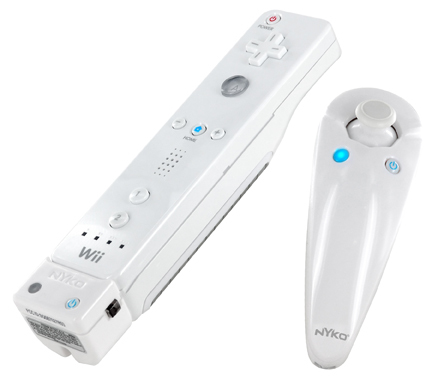 But this is little gadget is the coolest accessory for the Nintendo Wii. Those who have played Zelda Twilight Princes or Resident Evil Umbrella Chronicles will definitely appreciate this new toy.